Refinancing a loan can help you to save thousands on your mortgage payments, but that is not the case for all loans! 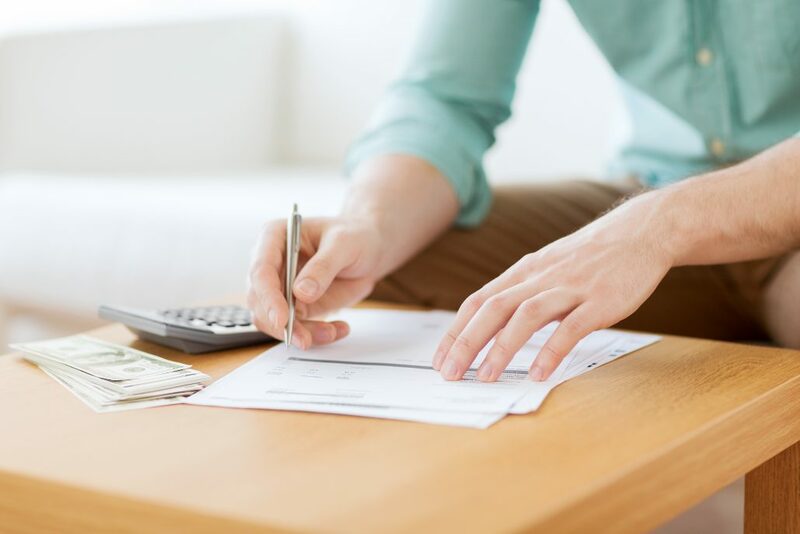 Before diving into refinancing, there are a few important conditions and dates that we have to know to ensure we really secure those interest savings. 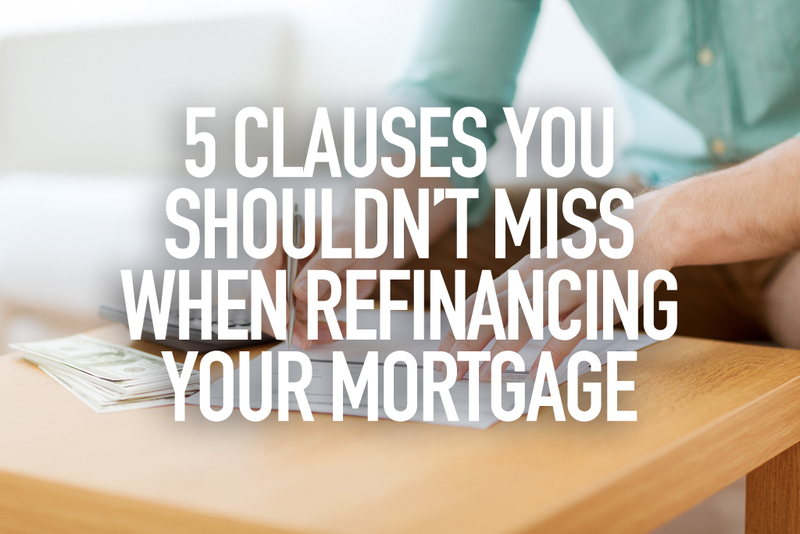 One thing you have to be aware of when refinancing is the Interest Reset Date. This critical date is when the bank reviews and resets their interest rate, which usually happens quarterly. Why is this date important? 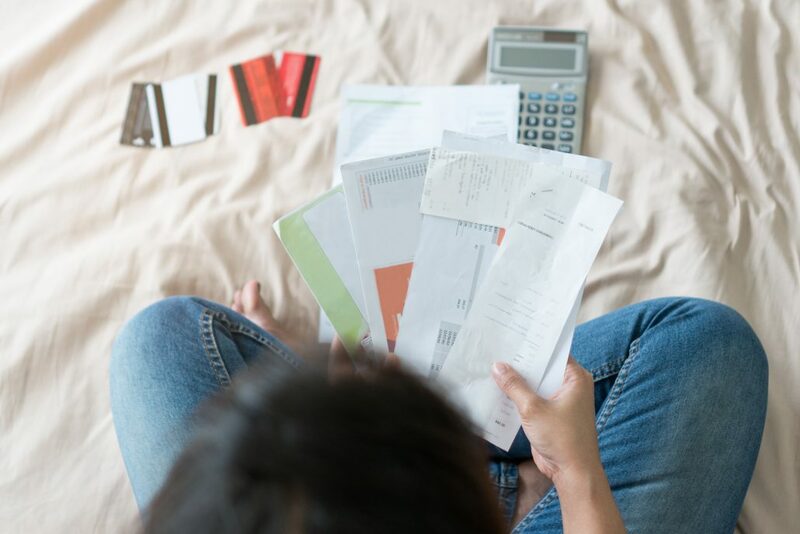 This is because should you choose to redeem the loan outside of specific reset dates, you’d be subject to a penalty (usually 1.5% of the outstanding loan). When you repay using proceeds you get from selling your property. Most banks require 3 months’ notice for full repayment of the loan. If you refinance with another bank before this 3-month period, be prepared to pay interest-in-lieu on the remaining period! This may be a problem, especially if you consider the interest reset date. Say you take a loan with a bank on 15th January, and you want to refinance your loan on 15th April, 3 months later. However, if the bank’s reset date is on 1st April, you will have to pay a penalty as the interest reset date does not coincide with the date you want to take over the loan. What about if you refinance the loan on 1st April then? You will then have to pay half a month’s interest-in-lieu as you failed to give 3-months’ notice. The 2 main costs you will incur during refinancing are legal and valuation fees. To entice you, banks may give you a subsidy, either in the form of cash rebates or they may cover the legal costs for you. These subsidies are usually capped at a percentage of your loan amount. It may be too early to celebrate as the subsidy may not be yours yet. This is due to mismatch between the lock-in period and the clawback period. Banks usually have a lock-in period of 2 years for loans. However, even if you wait out the 2 years, you will still have to reimburse the bank for the legal subsidies if you refinance before the 3-year clawback period is up. BUC stands for building-under-construction units, which refer to properties that are uncompleted. Usually, you pay 5% in cash as down-payment, and another 15% in either cash or CPF. You can then take a loan on the remaining 80%. The remaining 80% will be paid in a progressive payment scheme, where the loan is disbursed in stages as construction progresses. An owner may try and refinance the loan after the Temporary Occupation Permit (TOP) has been issued, thinking the loan has been fully disbursed to the developer. However, 15% is held back from the developer before legal completion where a Title Deed is issued. If you refinance your loan before the bank has fully paid the developer (called redemption in this case), you will have to fork out a cancellation fee of 0.75% of the cancelled amount. Firstly, you should calculate any interest savings of refinancing to a lower interest rate. Also, do understand that changing from a SIBOR-pegged rate to a fixed rate (for instance) may not necessarily mean a lower interest rate, but some may still choose the fixed rate package due to its stability. Thus, an important question to ask is whether there are still interest savings left after repaying all the penalties by the bank. If there are, then re-financing may be the solution for you. Looking to refinance? Talk to us today!